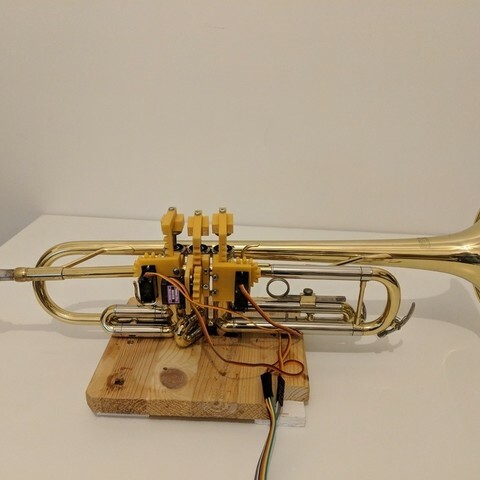 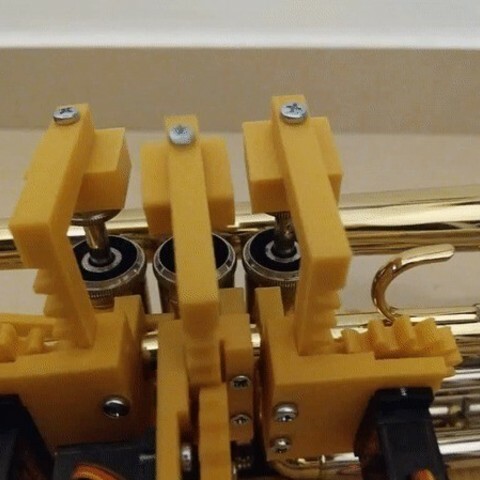 Finger mechanism for a Trumpet-Playing Robot. 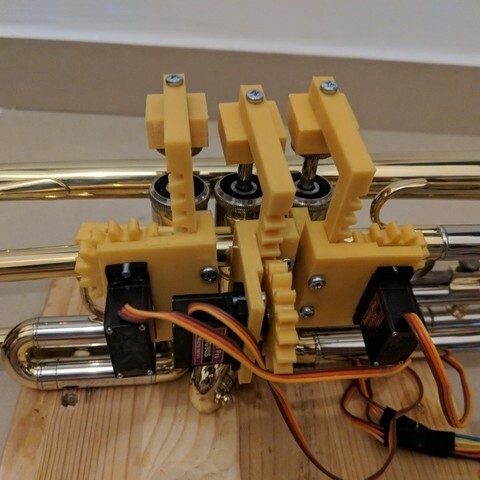 Includes 3 fingers that fit on the trumpet's body and can press each of the trumpet keys. 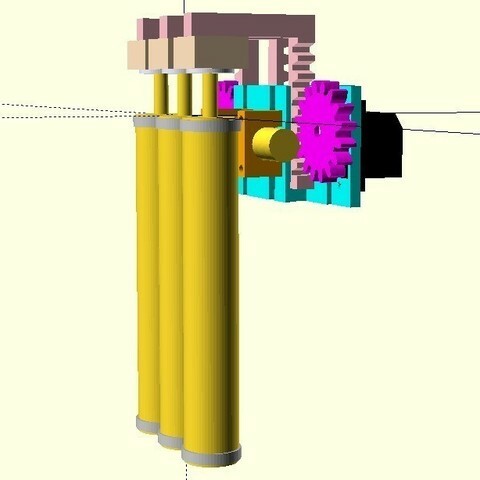 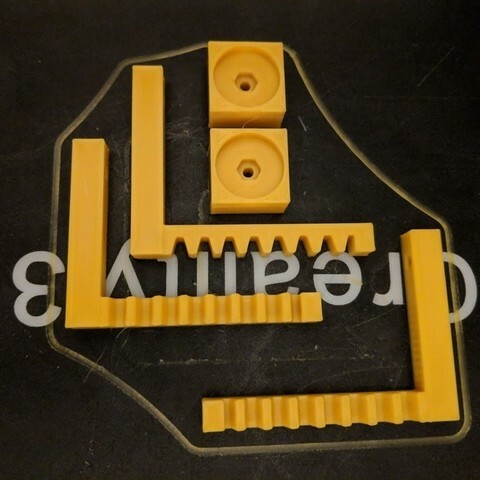 Or you can simply print everything at once using build-plate.stl.